We are pleased to announce that we have published a new product guide. 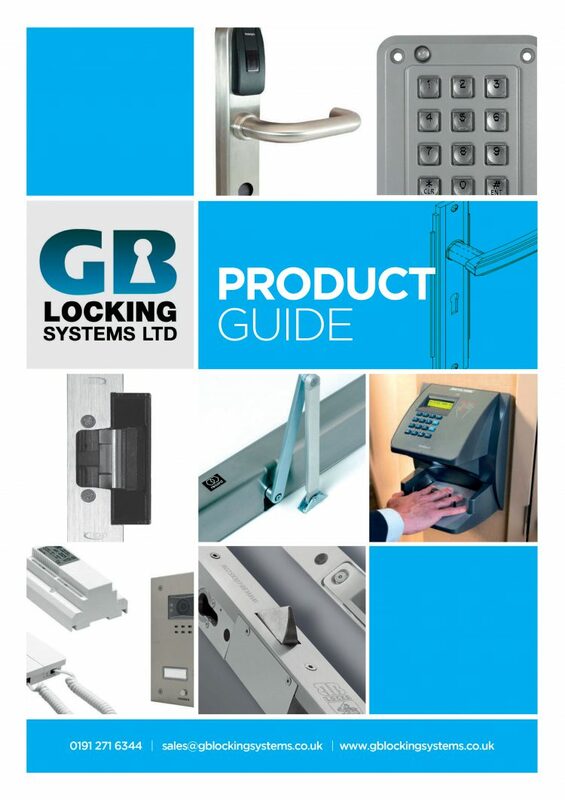 It includes our most popular products including access control, electric locking, door automation and much more. Please contact us to request a copy!